I believe in the importance of a friendship with God. REEDSVILLE, WI, March 23, 2019 — Rev. Richard Klingeisen will unveil his serial podcast program in separate installments over the course of the next several months. The series is entitled “A Life of Giving”, and will be in the style of a long-form, ongoing interview with Rev. Klingeisen. It will feature his inspirational messages about the essence of giving and generosity. It is a new kind of radio program designed to help and enlighten listeners regarding a number of topics, including generosity and a life of active giving. Fr. Klingeisen's first foray into online radio (included within this article) has inspired the quarterly series of the same name, based on its great reception and positive message. This “pilot” episode has revealed clearly the purpose and intent of the program. The upcoming collection of quarterly episodes will reveal motivational messages on how faith is essential in life; a message applicable to all types of people everywhere. The online radio format is a powerful tool for Rev. Klingeisen to communicate about relevant issues in the community, and to reach a much larger audience than ever before. “A Life of Giving” will feature information about various charitable organizations which are of great importance to Richard Klingeisen. 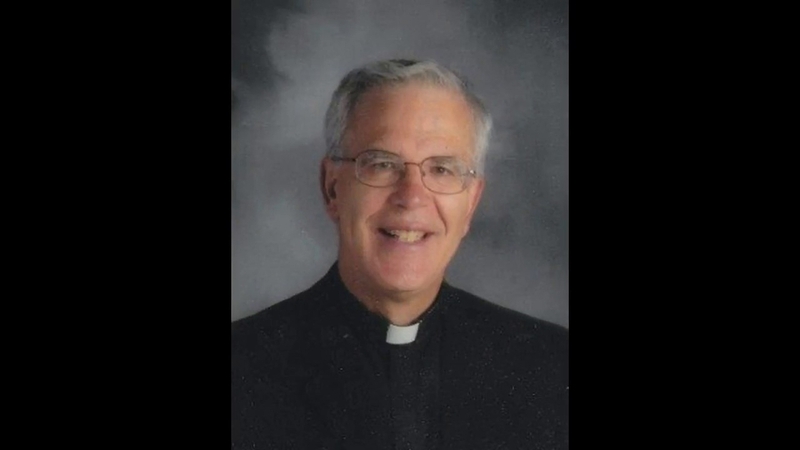 He is a dedicated supporter of St. Gianna Molla Guild, Cross Catholic Outreach, Food for the Poor, and, of course, the Catholic School system, where he is especially active. He gives inspiration to children, young adults, and adults, including those facing difficult situations in their lives. This allows Rev. Klingeisen to focus on the importance of the youth's relationship with God. He wants the youngsters to develop a real and healthy understanding of the concept that being friends with God will have a positive impact on their lives. This enriches the youth, and guides them through the tough decisions of life by setting them on a good path. He believes in the importance of a “friendship with God”, as he describes it, which makes it easier to deal with the negative circumstances that people inevitably encounter throughout their lives. Both of these seasonal festivals capture the very essence of giving, which is so intrinsically linked to Rev. Klingeisen's plight, which is why he is focusing on the concept of giving in his upcoming series. The podcast is also expected to bring inspiration and words of faith which will surely help people to change their lives and embrace positivity in God's guidance. Richard Klingeisen believes that everyone deserves to live a happy and healthy life. For more information about Rev. Richard Klingeisen's new podcast series, please visit: www.richardklingeisen.com/media.